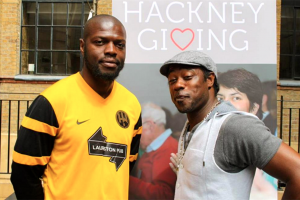 Created by London Borough of Hackney. Powered by Spacehive. 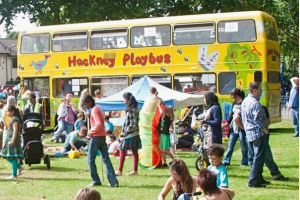 Our Playbus has been coming to Millfields Park in Hackney for 8 yrs. In summer we welcomed over 70 children per session. Our funding ends in May. Please help us so we can be there in Spring 2013! 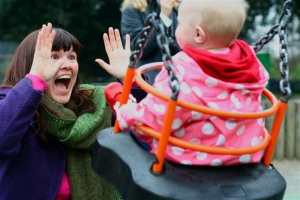 We plan to install three new swings for babies and toddlers in our playground so kids can spend less time queuing and more time swinging.